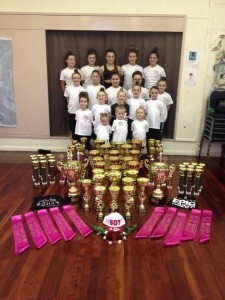 A local dance school based at Deaf Hill Primary School and Trimdon Grange Community Centre recently competed at The East Coast Championships Dance Festival, and came home with 60+ trophies / prizes and numerous titles! 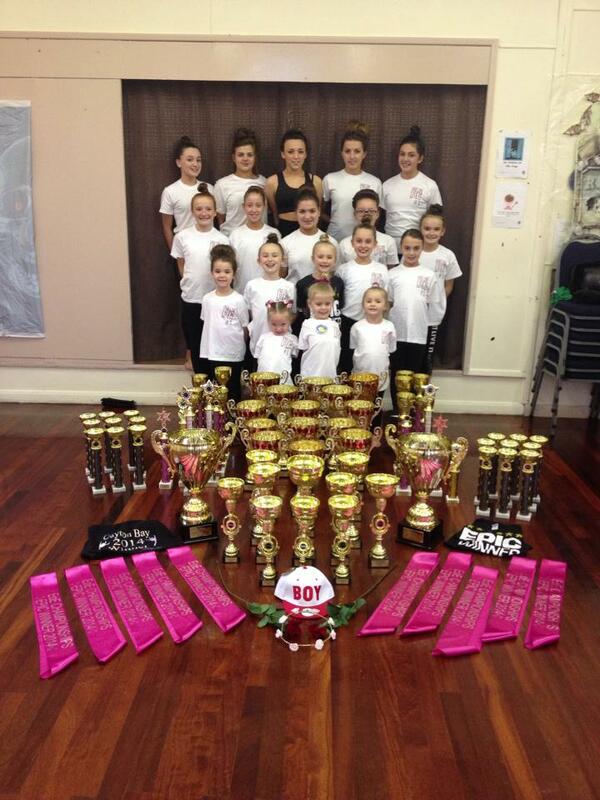 Dancing youngsters from Dance It Live It with Sophie Johnson scooped a huge collection of awards at a national dancing competition in Cayton Bay in late October. One of the outstanding performances of the weekend was from Jessica Bailey, who won Champ of Champs in both her solo events.